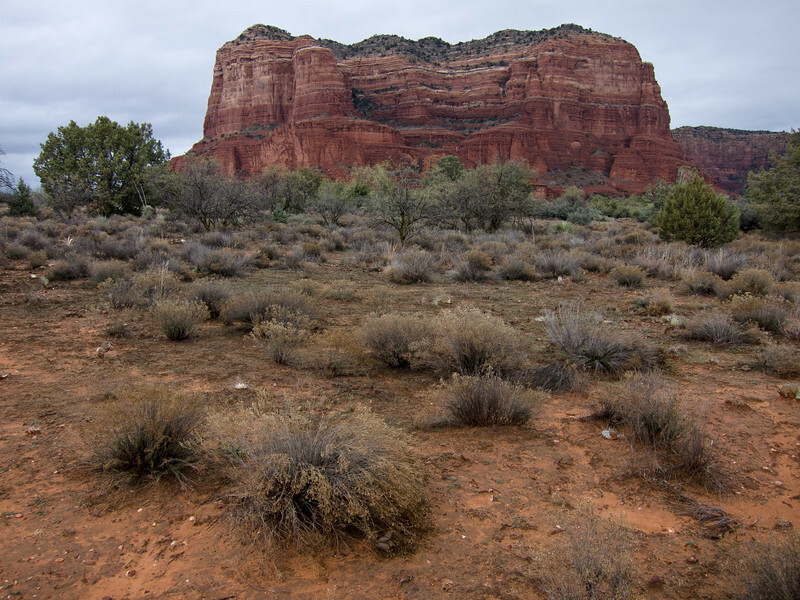 While driving from California to Arizona, we stopped for two nights near Sedona. On the day we left, we stopped by Montezuma Well and Castle. Courthouse Butte As seen from the South Loop of the Courthouse Butte Loop trail. I think.